Jesus said, “This voice was for your benefit, not mine. Now is the time for judgment on this world; now the prince of this world will be driven out. And I, when I am lifted up from the earth, will draw all people to myself.” He said this to show the kind of death he was going to die. 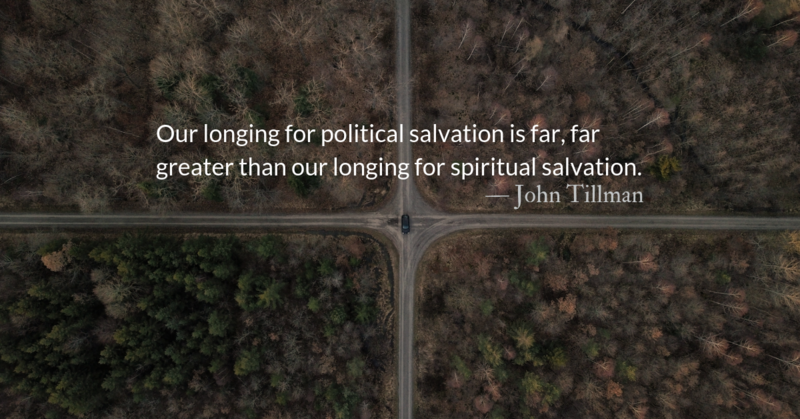 Lent is often a time in which believers look, with the help of the Holy Spirit at sin in our individual lives and in our communities. This week we have looked at sin and its effects on us, on our world, on our relationship with God. We learned sin is not something we can brush off or take lightly. There are no small sins, only sins the costs and consequences of which we have denied or grossly misunderstood. We learned actions can be sins, but that sin is an overwhelming environmental poison and influence that we are all terminally irradiated with. We are steeped in sin and the brew grows stronger and stronger the longer we deny it. We learned scripture is not a weapon we can disassemble, using some verses to accuse others, and ignoring ones that point to our own sin. The sword of scripture cuts to the heart. But we must start with our own. 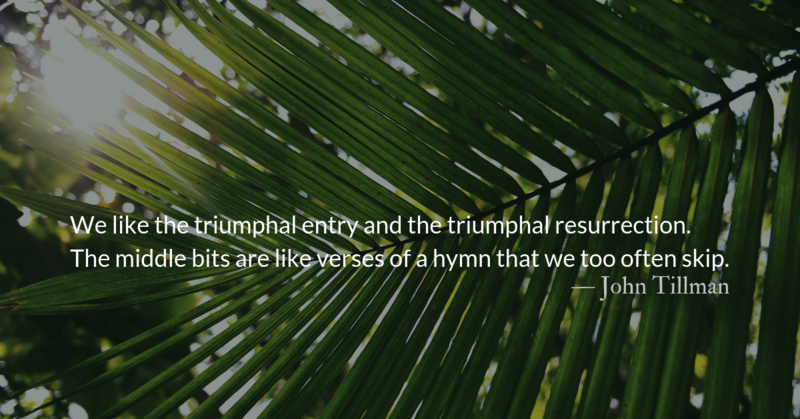 We also saw that the resurrection of Lazarus demonstrates the glory of God. 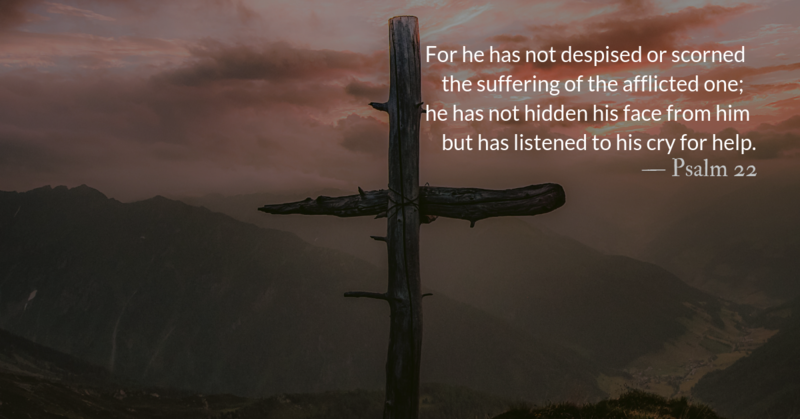 Like Moses, God hid Lazarus in a cleft in a rock, covered his face, and allowed him a glimpse of God’s glory as Jesus passed by on the way to Jerusalem and to the cross. In today’s reading we see that glory coming into sharper focus. God is glorified through Christ’s sacrifice. Sin is defeated by his death, and death is defeated in his resurrection. 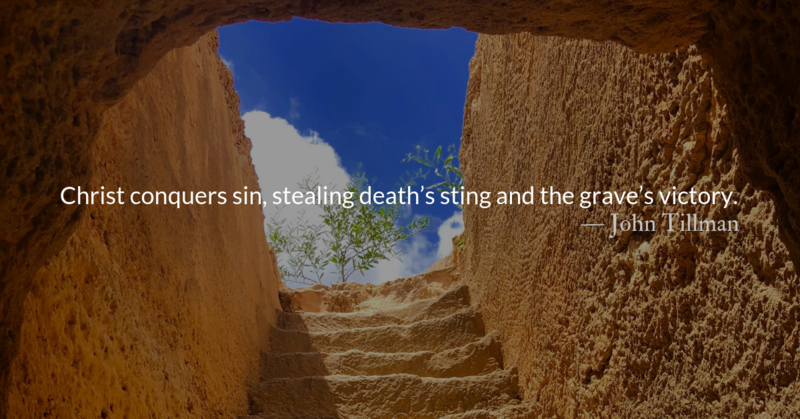 Christ conquers sin, stealing death’s sting and the grave’s victory. 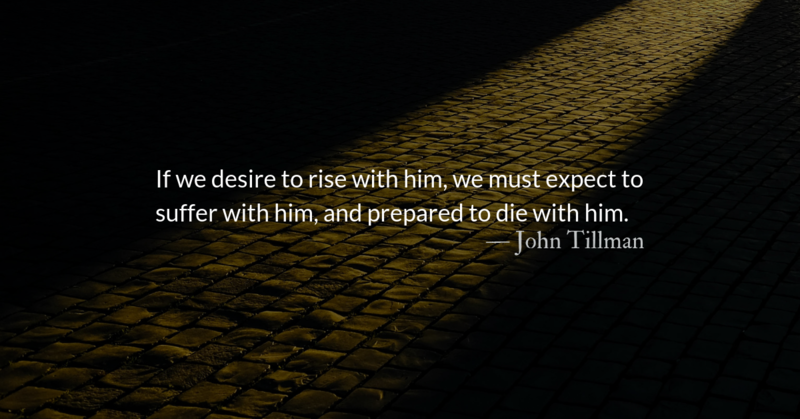 Christ is lifted up and we are drawn to him, leaving sin and death behind. Lord, we see ourselves in scriptures from this week. Like the religious leaders, we protest our innocence with bloody hands. Like the woman, we are naked, stripped, and discovered in sin. 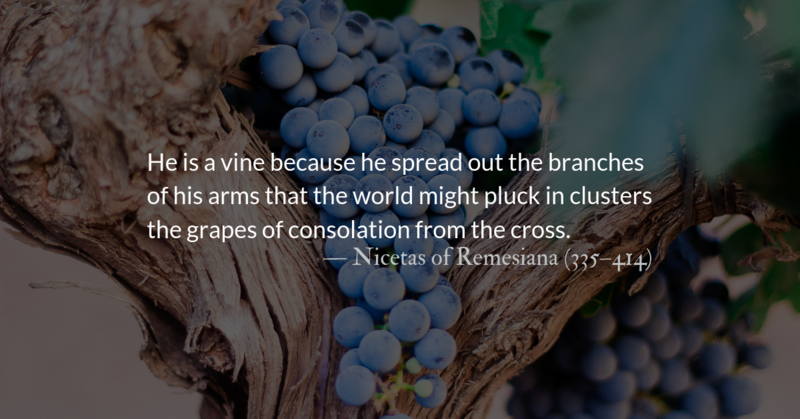 Like the blind man, Lord, we are steeped in sin. Like the dead man, Lord, we are dead in sin. Lord, we want to see. Heal our eyes so we can see our sin. Lord, we want to confess. Show us our sin so we can weep over it. Lord, we want to sin no more. Cover our nakedness and give us your purpose and power to live as we are called. Lord, we want to wake up. Call us from our whitewashed tombs of empty righteousness. Untie our grave clothes and strip us of the trappings of this world. Let us walk into the light and follow your loving voice. Jesus makes clear that Mary has fulfilled the prophetic purpose of the gift as, “It was intended…for the day of my burial.“ Mary alone among the disciples has understood Christ’s prophecies. Joel’s admonition is to go beyond public signals of mourning or confession. It is our heart that we must rend in mourning and confession, because God looks at the heart, not our outward appearance.